Product prices and availability are accurate as of 2019-04-25 15:57:47 EDT and are subject to change. Any price and availability information displayed on http://www.amazon.com/ at the time of purchase will apply to the purchase of this product. Buy with confidence! Our Reconditioned items include all necessary parts and are guaranteed to function like new, backed by our 120 Day Money Back Guarantee. Please note however that reconditioned units received from the manufacturer may or may not include accessories shown with this listing.. Spindle lock for easy tooling changes. Auto tool lock-off- to prevent accidental starting. 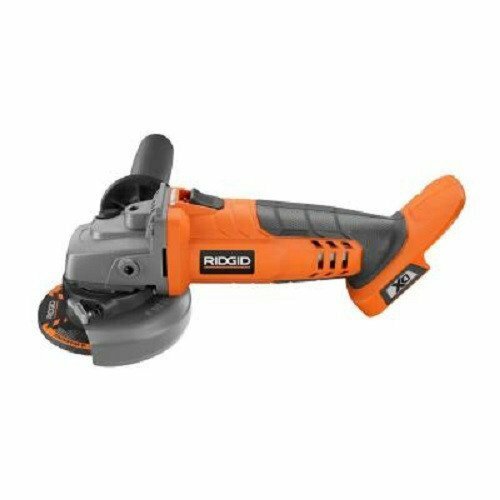 Includes: 18V Cordless 4-1/2 in. 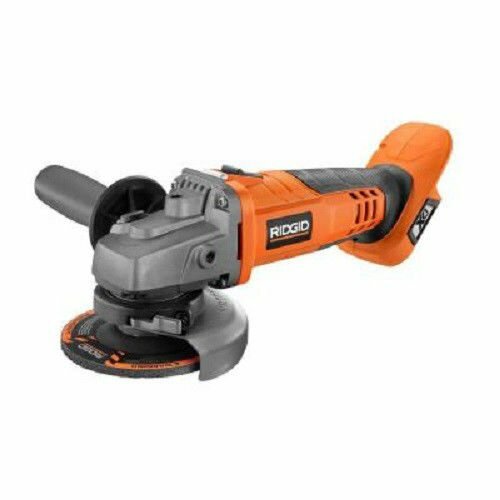 Angle Grinder (Bare Tool) - ZRR86040B.